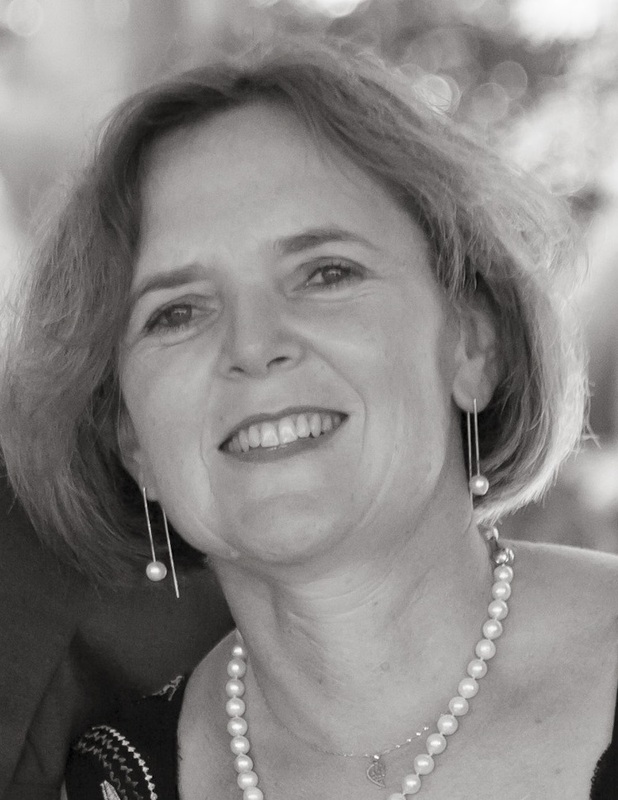 Carolyn Peterken has worked for nearly twenty years as a management consultant and advisor to the private and public sector both in Australia and overseas. Her passion is building organisational capability and driving the transformation needed to achieve this. In doing this she draws on her formal academic background in organisational psychology and subsequent training in strategy development at MIT, and the Leadership Development Framework in the UK. Her clients have included boards, CEOs, work teams and individuals within local, state and federal government, the oil and resources sector, SMEs going through periods of significant growth, and a number of international organisations. She has a particular interest in intercultural work and the field of international development, and has worked with, amongst other organisations, the UN Secretariat, the World Health Organisation, UNICEF, UNESCO, The Worldwide Fund for Nature, the Bill and Melinda Gates Foundation, AusAID and governments and NGOs from a number of developing countries. Carolyn is a Graduate of the Australian Institute of Company Directors.